Unfold the dramatic story of igneous, sedimentary, and metamorphic rock formation and classification with this series of colorful and informative posters. 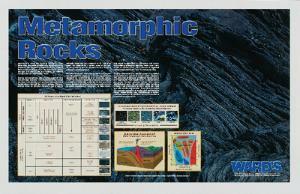 Bold images capture student attention, while clear, concise text and easy-to-follow graphics bring each story to life. 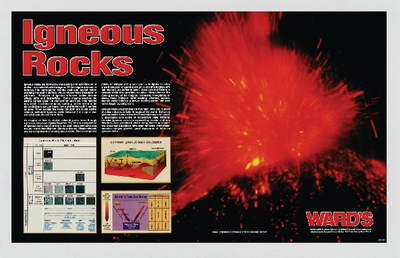 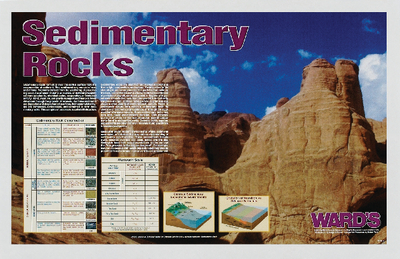 These posters can also be used as a supplement to the WARD’S Rock Cycle CD-ROMs. 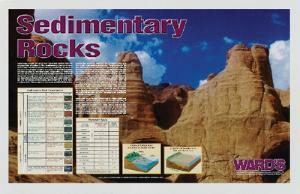 Size of each: 34"W x 21"H.